Join Dominick of Electric Candle and Dave of Dave's Record Collection on Saturday, November 25, 2017 beginning at 3:00PM for a seven hour celebration of what would have been Jimi Hendrix's 75th birthday. 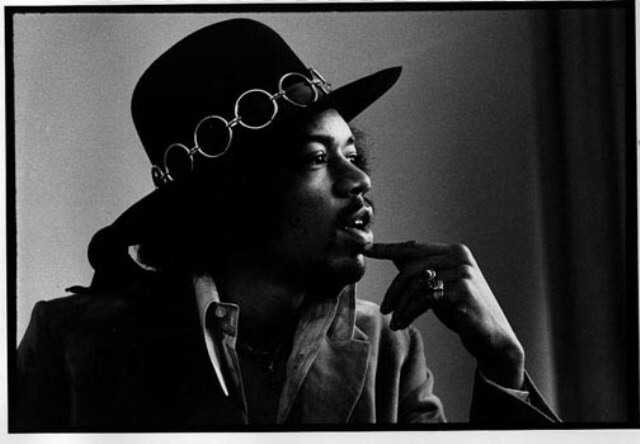 Jimi was born on November 27, 1942. This year will include new material released in the past couple of years. Most never before released, both live and studio.